There is a huge amount of enjoyment and excitement that comes with running your own business, but tax returns are never normally at the top of the list of benefits! Running your own business can be stressful enough, and it can be confusing to complete tax returns whilst juggling the demands of running a business. To help you stay on top of your tax in 2018, check out the infographic below, along with top tips from the tax experts at Alexander & Co that will make your tax return a breeze! Carry on reading for some simple tips and tricks that will help to make completing your tax return easier than ever. As the old adage goes, ‘failing to prepare is preparing to fail’! By spending some time getting all relevant invoices and receipts together before you sit down to complete your tax return, you’ll make things easier for yourself and cut down on the amount of time it takes. Even better, put all relevant documents into a folder during the year so everything you’ll need is in one handy place. 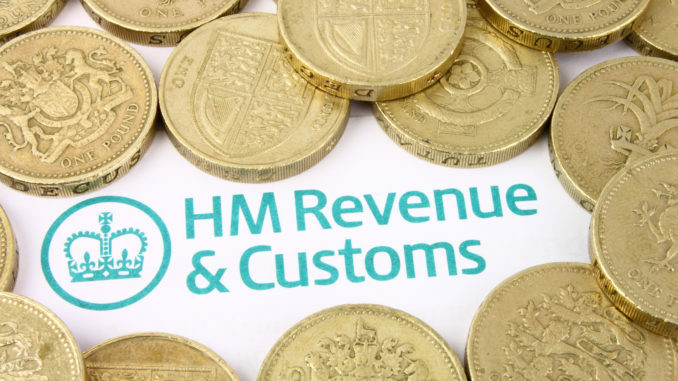 As a business owner, it can often feel like HMRC is out to get you. However, this certainly isn’t the case! The HMRC website and hotline has a huge amount of advice and support for you to access, which can help to answer any questions or queries you have. If you’re unsure about anything, give HMRC a ring and their helpful advisors will be able to guide you through your problem. Business expenses are a grey area, and many business owners fall foul of declaring incorrect expenses on their tax return. For example, did you know that meals bought whilst on a business trip can be claimed as an expense, whereas meals bought whilst entertaining a client cannot? This is where HMRC comes in handy. If you’re unsure, simply get in touch and they’ll be able to provide you with advice. If you’re still stuck on an issue, or you simply don’t have time to complete your tax return thoroughly, don’t leave it to chance. Contact an expert tax accountant for advice and support, which will help to ensure you don’t face any costly fines or penalties for submitting a late, or incorrect, tax return.